RT Off-Road Bump Stop Set, Long. 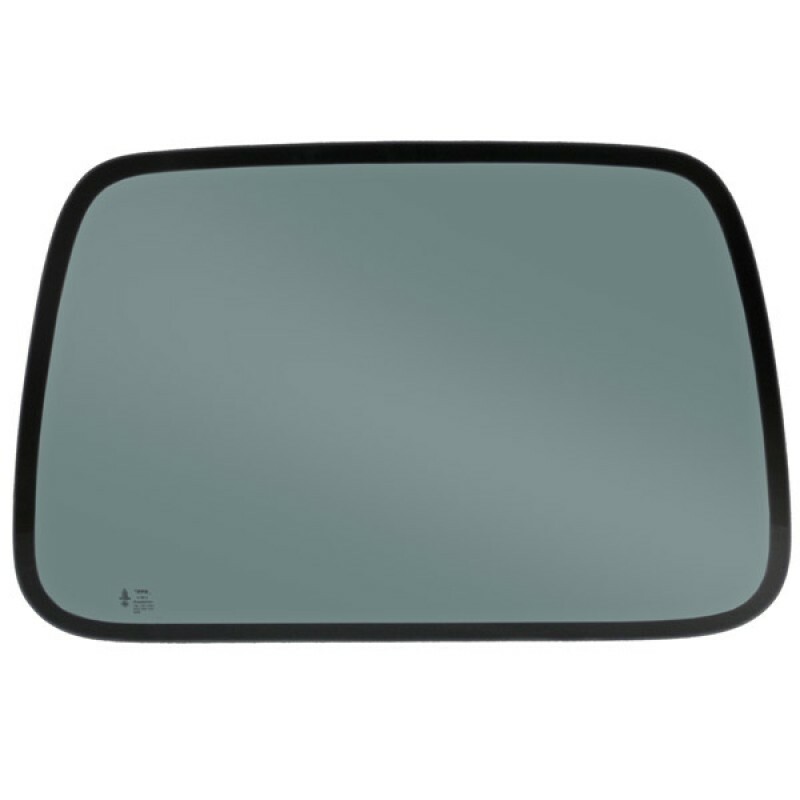 Fits: Jeep Wrangler (TJ) (1997-2006); Front or Rear. 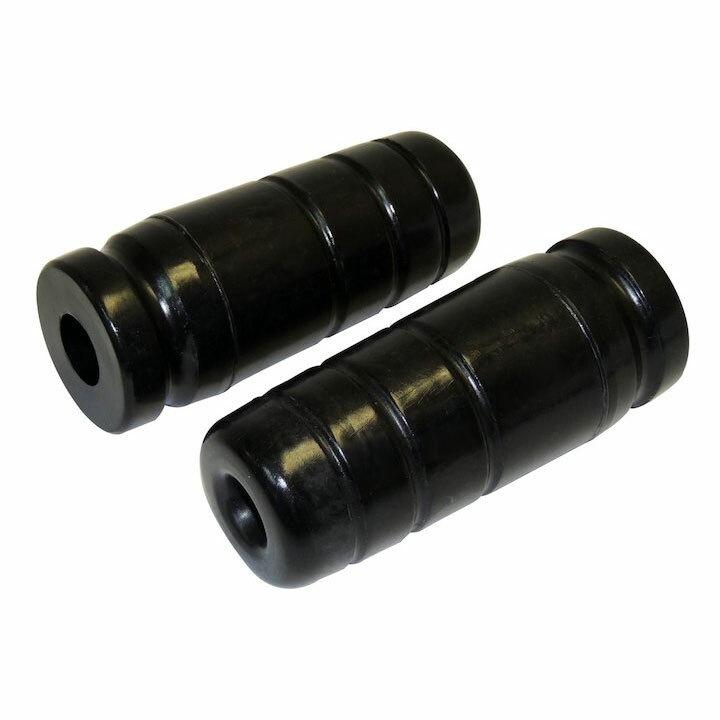 Includes two (2) 5-inch long bump stops; used with TJ2SP (RT21028) kits.